This, watch collegiate soccer play at Grand Park, celebrate those who served in our armed forces and more. Be sure to check out our online calendar for even more Hamilton County happenings! 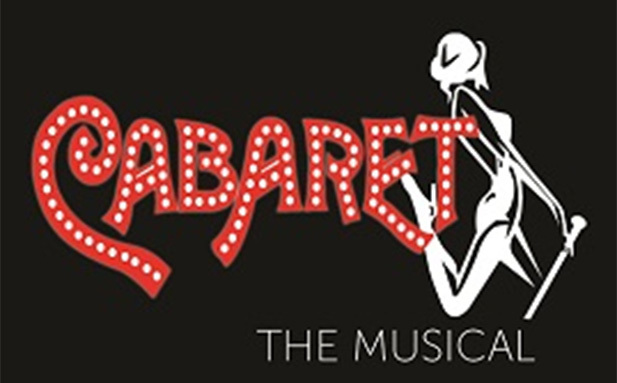 Travel back to pre-WWII Germany and the infamous 1929 Kit Kat Klub with Sally Bowles, featuring the hit “Maybe This Time” and more. 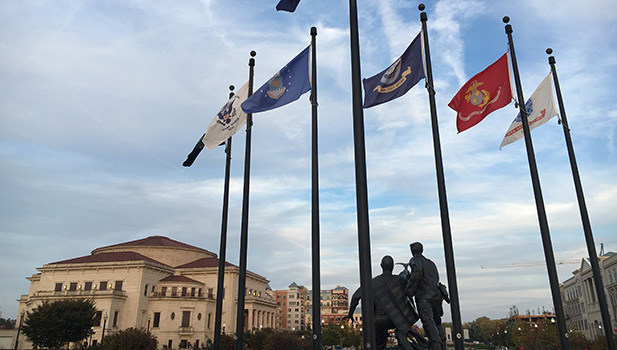 Join the city of Carmel for this ceremony honoring our veterans. Student winners of the poster and essay contest will present their works. It’s a hands-on craft night focusing on female empowerment and the galaxy we live in. Suggested donation is $10. Watch collegiate soccer action on Grand Park turf. Semi-final action starts Nov. 11 with winners advancing to the Nov. 13 championship. Giuseppe Verdi&apos;s towering masterpiece blazes with great power and beauty. CSO will be joined by four soloists and a chorus from Anderson University.